AudioCodes, a leading provider of VoIP technologies, products and services, announced it has been named 2013 Infrastructure Partner of the Year by Interactive Intelligence, a global provider of unified IP business communications software and services. Interactive Intelligence created the Infrastructure Partner of the Year award to recognize the alliance partner whose network equipment or other infrastructure most significantly contributed to the success of Interactive Intelligence contact center and enterprise deployments. AudioCodes partners with Interactive Intelligence to supply customers with a wide range of network connectivity products, professional services and support. 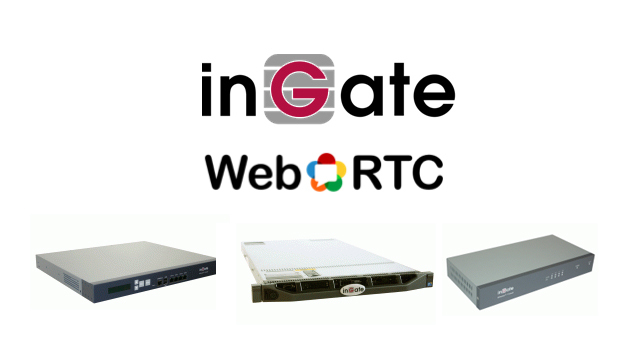 Products include Mediant Media Gateways, MediaPack Media Gateways, enterprise session border controllers (E-SBCs), branch appliances and IP phone technologies under various OEM and resale commercial agreements.